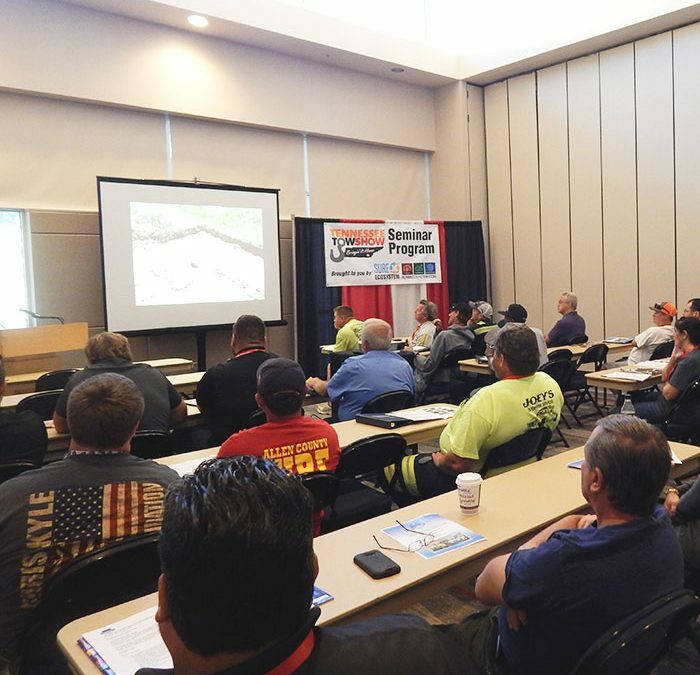 Don’t miss ½-day of industry seminars addressing topics important to today’s towing companies. Presented by well-versed speakers. Registered attendees receive a notebook and goodie bag. Watch for seminar schedule, descriptions and speakers.